Paige is a legal assistant at Hales & George and has been working with the firm since 2016. 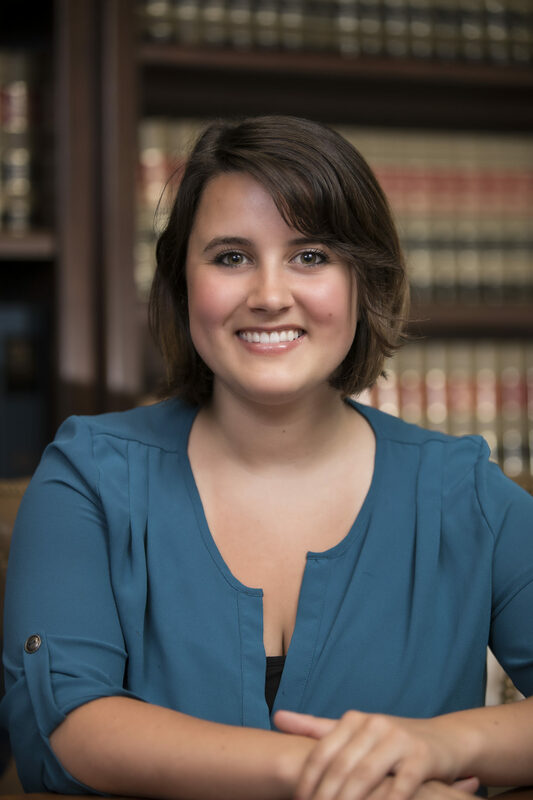 She enjoys assisting clients in the initial steps of estate planning and trust administration. Paige is a detail-oriented professional and is responsible for preparing and updating information for client meetings.